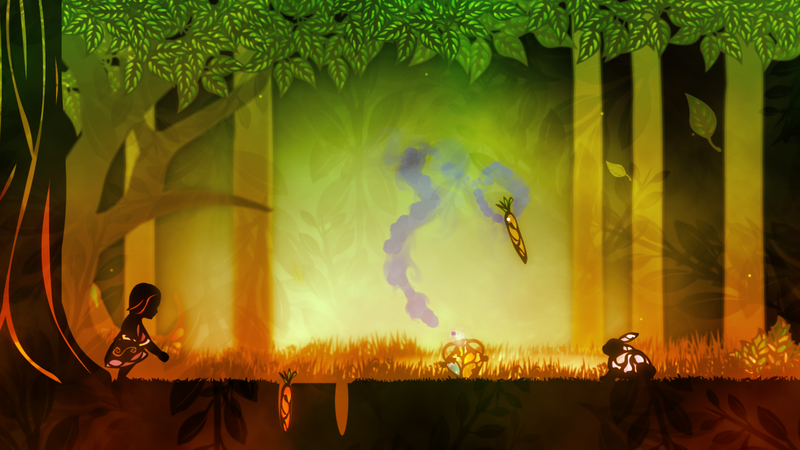 Amphora is a peculiar puzzle game that mix story elements and physics. 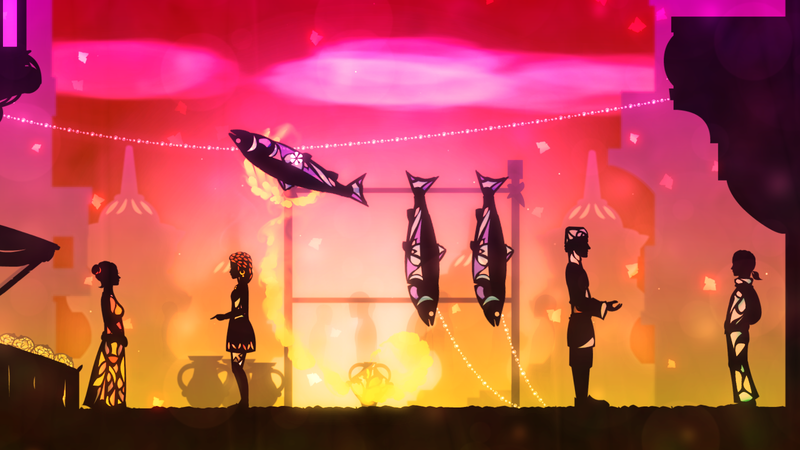 Amphora presents players with an unfamiliar world with a striking visual style inspired by all the shadow theater traditions and colors of the world. Each scene will show something new and always try to challenge the players understanding of what is going on. By manipulating objects and building structures the players create solutions to unconventional problems. 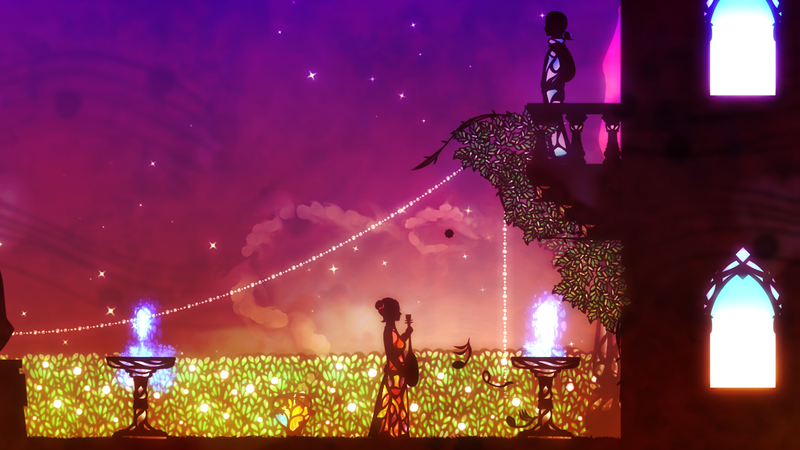 The player uncovers the story of a girl in a world of intertwining tales. Tales that blend together, creating a curious narrative. The player’s link to the world and functional avatar is an arm made of smoke exuding out from an amphora. The story is told non-verbally through gameplay and sequences of imagery. An attempt at a genre would be something like "Story Based Physics-Puzzle". 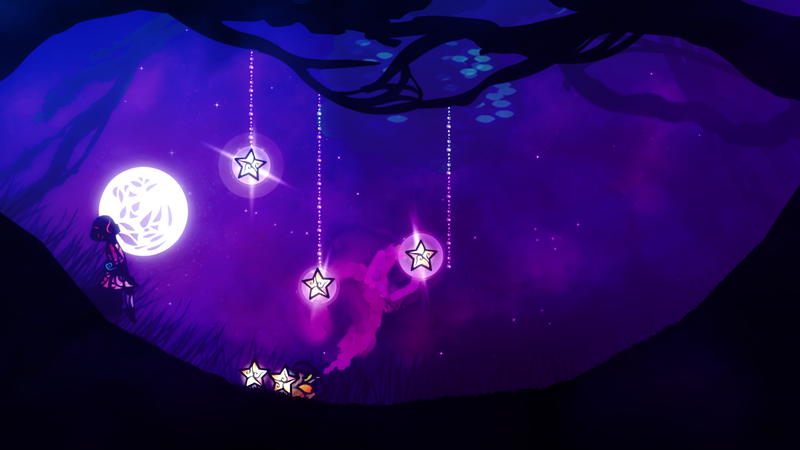 It could also be described as a real time physics game that mixes elements from adventure and puzzles genres. Amphora was an idea that mutated and changed from several different ideas over quite some time. As early as 2007, traces of an idea about a strange shadow theatre world started emerging. 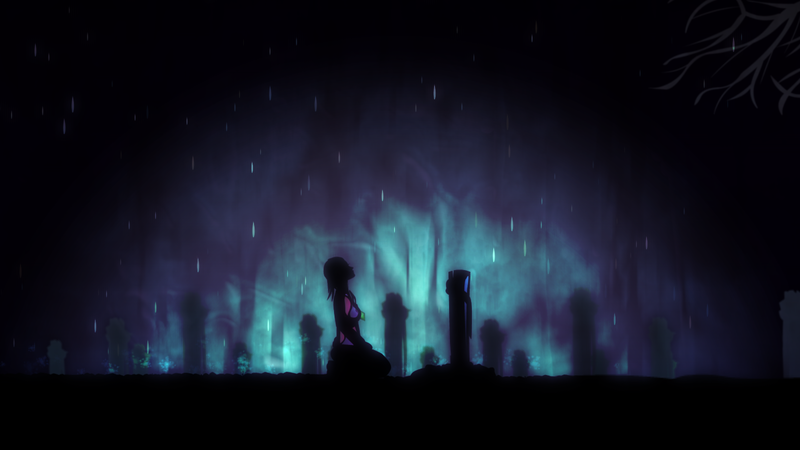 Amphora is meant to be something quite unique, building upon many experimental theories of game design, psychology and storytelling. Since there is no clear frame of reference to the gameplay being developed, it is extremely difficult to make. Striking and colorful art style inspired by shadow theaters. 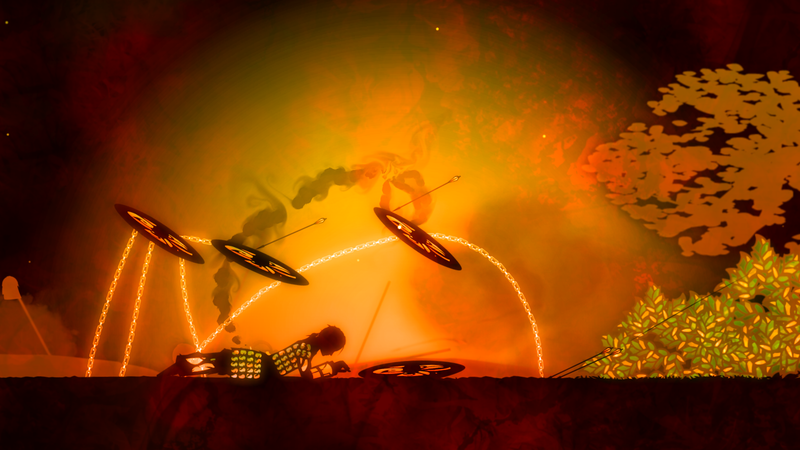 "Gather Round For This Gorgeous Amphora Trailer"
"Amphora, The Shadow Theater-Inspired Game, Gets Release Date"
"Amphora is a curious game." Preview of the music from Amphora can be heard at soundcloud.com. More information on Moondrop, our logo & relevant media are available here.